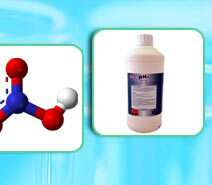 Nitric Acid is formulated with about 60% to 72% of pure Nitric Acid and serves as clear & colorless liquid that is used for formulating fertilizers, mine leaching, making explosives as well as in stainless steel pickling processes. 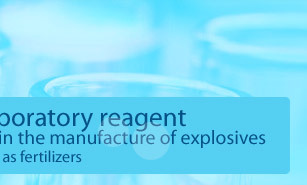 We also ensure these chemicals feature accurate composition as well as high constitution purity. Nitric Acid A.R. 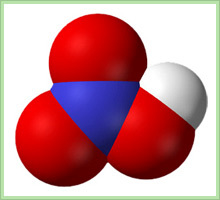 Grade is also known as spirit of nitre & aqua fortis and made available in grade of 72 percent. 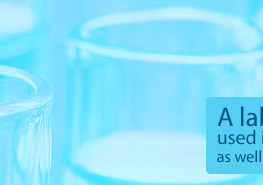 Available in its purest form, it is a colorless liquid and have molecular formula of HNO3. 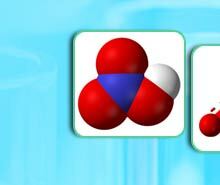 The chemical mainly finds application in preparing ammonium nitrate used in agricultural industry for fertilizer production.